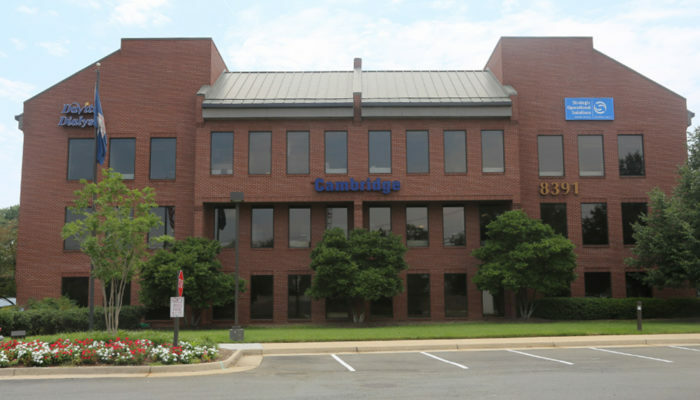 Cambridge Plaza consists of two Class B multi-tenant office buildings located near Tysons Corner. 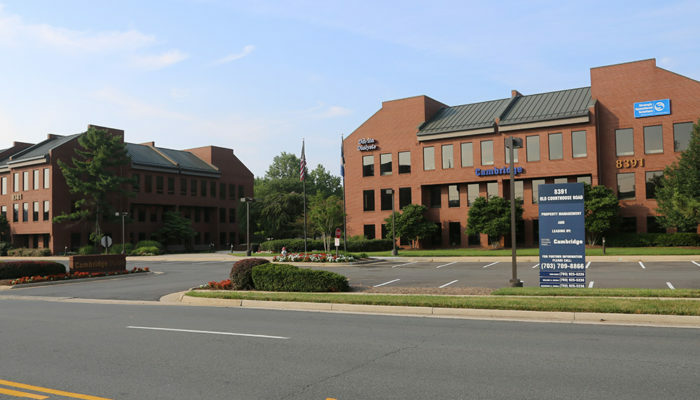 The properties benefit from a combination of superior location, easy access to the Capital Beltway and a host of services and amenities adjacent to, and within walking distance of the property including the Tyson’s Greensboro Metro Station, and Tysons Galleria. 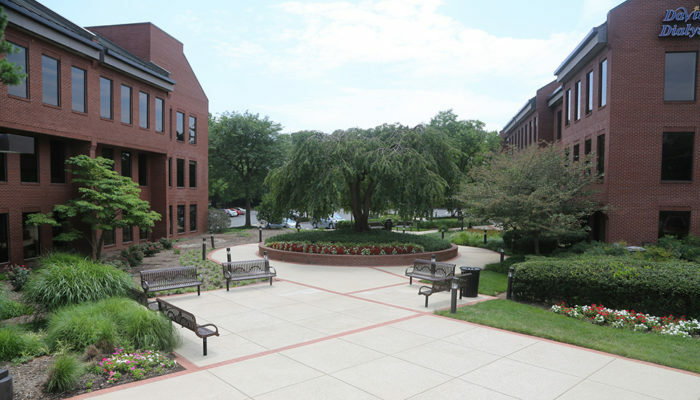 The buildings underwent major common area renovations in 2012 and 2013. Properties purchased in 2013 from GE Capital for $8.37 MM.